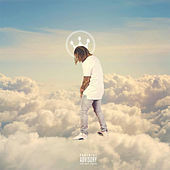 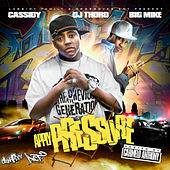 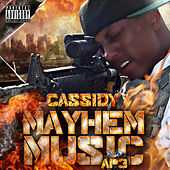 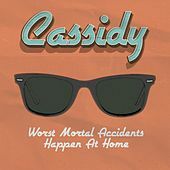 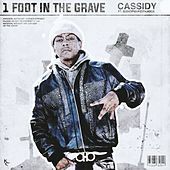 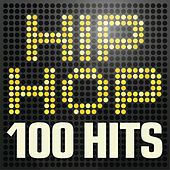 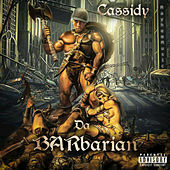 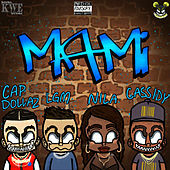 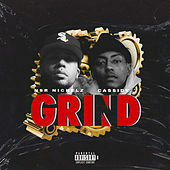 An up-and-coming rapper from North Philadelphia, Cassidy began rhyming as a teenager, appearing on local radio shows and working the battle circuit, where he competed against artists like Freeway. 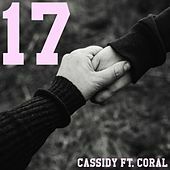 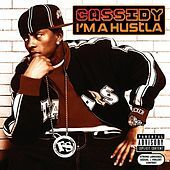 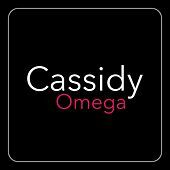 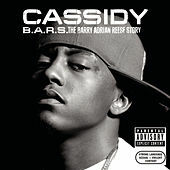 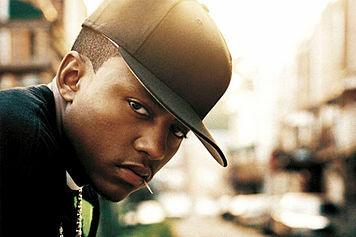 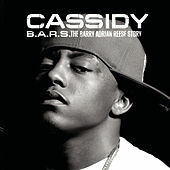 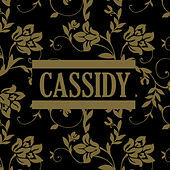 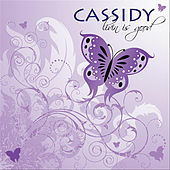 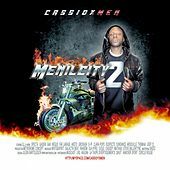 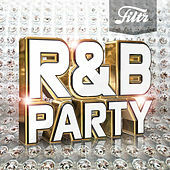 Signed to Swizz Beatz' Full Surface label, Cassidy dropped two singles in early 2004, "Hotel" (featuring R. Kelly) and "Take It." 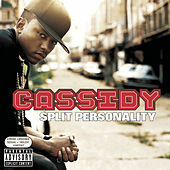 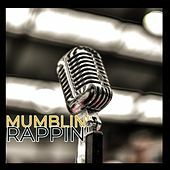 Flexing a variety of styles -- ladies' man, coke slinger, battle emcee -- his aptly-titled debut LP, Split Personality, soon followed.